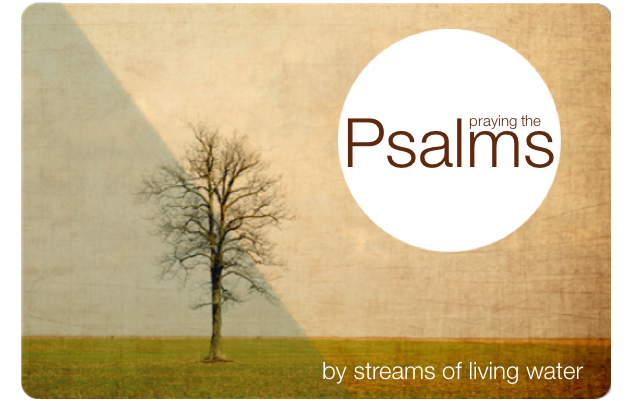 Tom invites us to receive the anointing of God’s presence through Psalm 23:5. 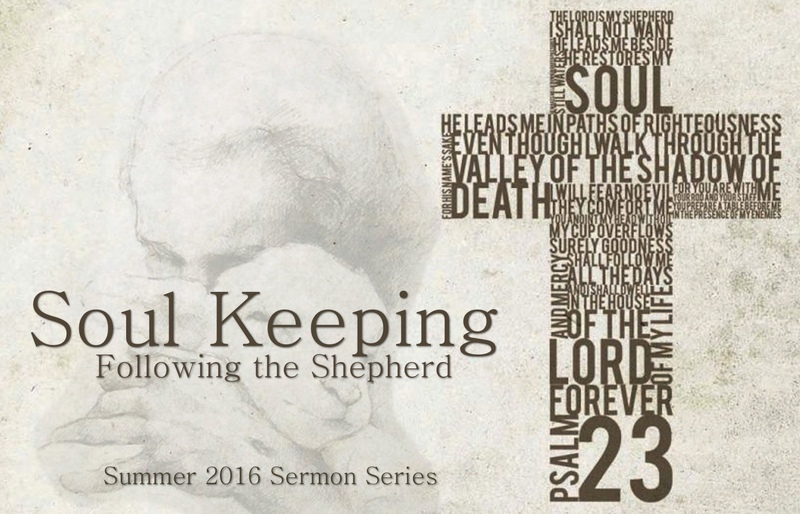 Tom teaches this week from Psalm 23 about being guided for His names sake. 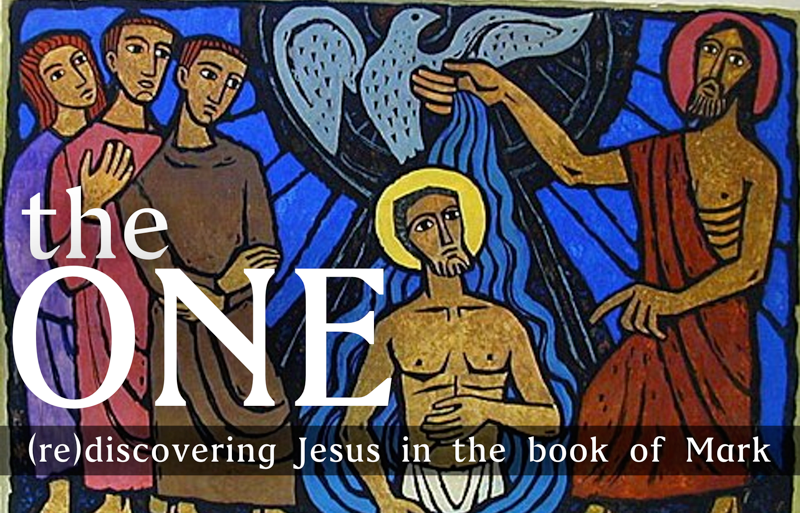 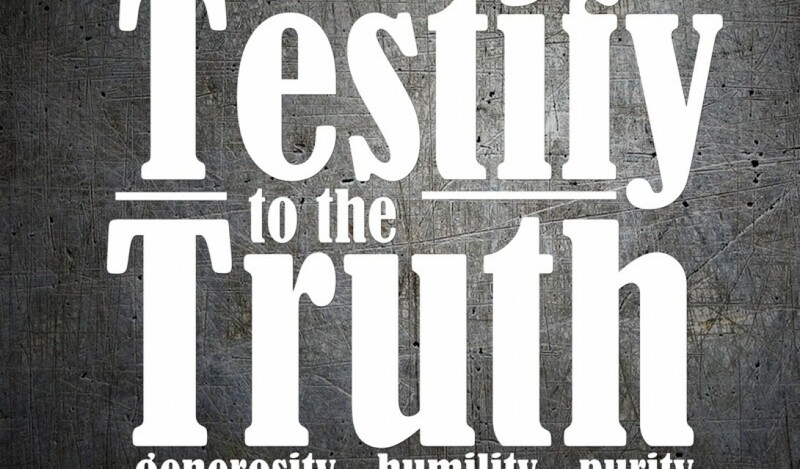 Tom Lavinge continues our series on Humility with a sermon from James 4.